When you hear the word “addiction,” what comes to mind? The spotlight has been shined on the dangers of alcohol and drug addictions, and the signs and symptoms of these are relatively easy to spot. But the psychological mechanisms of addiction do not require a substance. 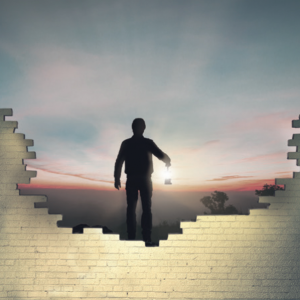 An addiction is a brain disorder where an individual compulsively seeks rewarding stimuli – things that make them feel good – without regard to the consequences. In 2013, the American Psychiatric Association (APA) reclassified problem gambling as an addiction in the fifth edition of its Diagnostic and Statistical Manual of Mental Disorders (DSM-5). Why the sudden change? Neurotransmitters are chemicals released by neurons, your body’s nerve cells, to communicate with other nerve cells. Your body’s “reward system” communicates using the neurotransmitter dopamine to inspire motivation and desire. This biological process is crucial in keeping us focused on the things that sustain life, like food, water, reproduction and parental care. The trouble comes with the fact that our brains can be fooled. Addictive drugs like cocaine stimulate this reward system to release up to 10 times more dopamine than usual. 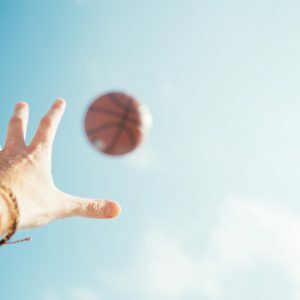 The unnaturally powerful good feeling that results can lead to continuous use of an addictive substance, which essentially desensitizes the brain to dopamine. This has two effects: the individual develops a tolerance to the substance, requiring more and more to have the same good feeling, and becomes at risk for withdrawal. Recent research shows that problem gamblers experience the same process. Instead of being addicted to a substance, they’re addicted to a behavior. Just like substance addicts require more and more to get high, problem gamblers make more and more risky bets to get the same good feeling and can also experience withdrawal. But unlike other addictions, problem gamblers show no physical signs. That’s why it’s known as the Hidden Addiction. The bottom line is that gambling addiction should be treated just as seriously as substance addiction. Should you or someone you know struggle with gambling, please know that help and hope are available by calling our 24/7, multilingual HelpLine: 888-ADMIT-IT. 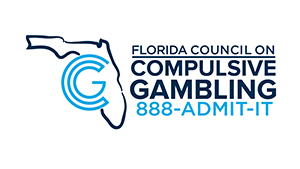 Visit the Florida Council on Compulsive Gambling website and our Problem Gambling Awareness Month microsite to learn more.